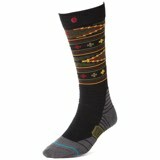 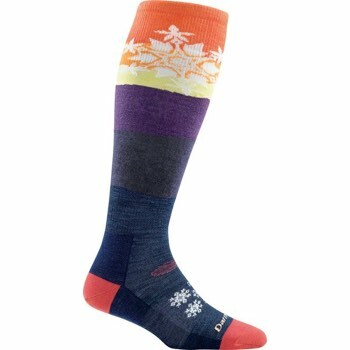 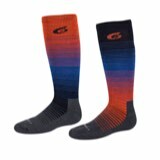 The Darn Tough Snowflake Over-the-Calf Light Sock. 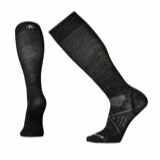 Its lightweight construction improves breathability, while providing extra comfort along the bottom of the foot. 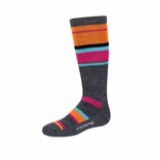 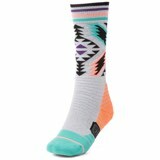 This sock is perfect for your next adventure.